Pale pink color, fine nose with delicate fruity and floral notes and mild spices. The palate is full and vinous with notes of red fruits. Long finish. 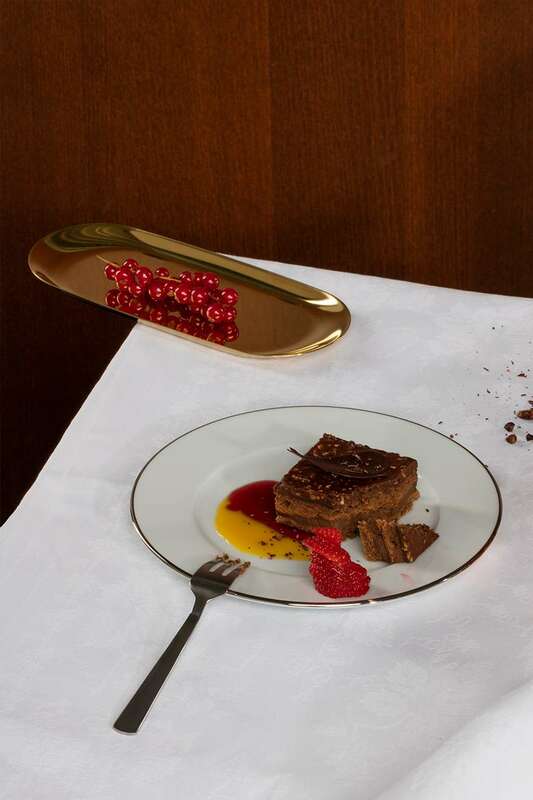 Ideal as aperitif or with dessert. The Joseph, a unique crystal glass whose shape enables the bubbles to reach their optimal expression and allows for the discovery of the Champagne’s incredible bouquet.. 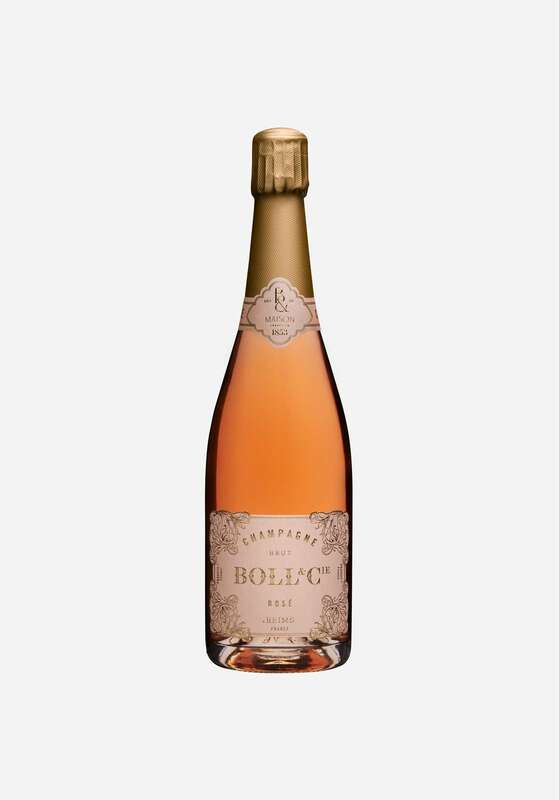 The richness of your Boll & Cie Champagne is fully revealed between 8°C and 10°C (47°F - 50°F). Serving your bottle too cold would refrain the aromas’ expression..